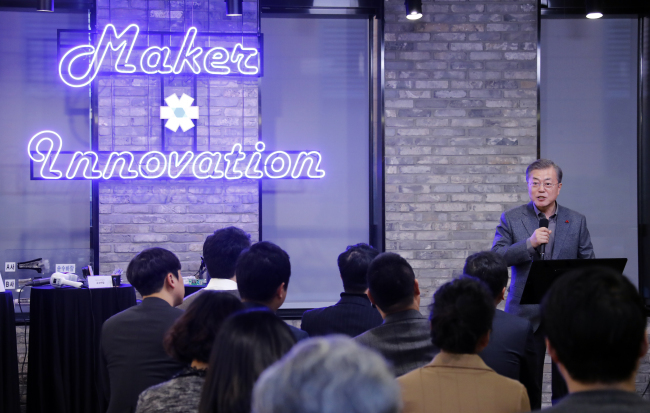 South Korea is riding the global trend of high liquidity in the startup scene. Money is pouring into the sector, and investors are looking for the next big thing to invest in. In 2018, venture capital investment surged 43.9 percent on-year to 3.4 trillion won ($3 billion), according to latest data by the Ministry of SMEs and Startups. However, of that amount, 20 percent actually came from the government, which had cleared a 1.9 trillion won supplementary budget to spend on startups. This imbalance or potential lack of sustainability, coupled with heavy government regulations that are keeping a startup’s innovative business at bay can eventually cause a disruption in startup valuations, according to industry watchers.